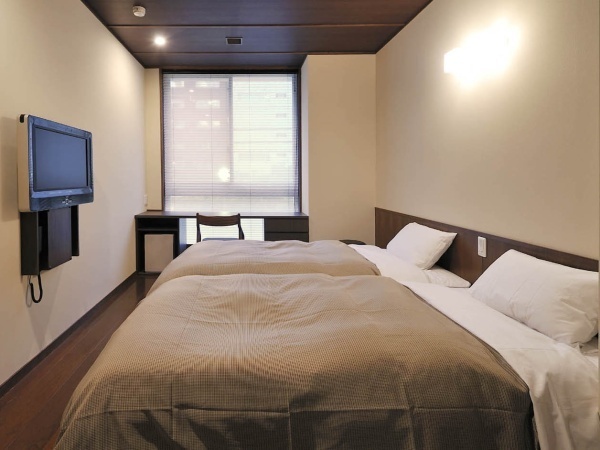 Ada pertanyaan untuk Ochanomizu Hotel Shoryukan? 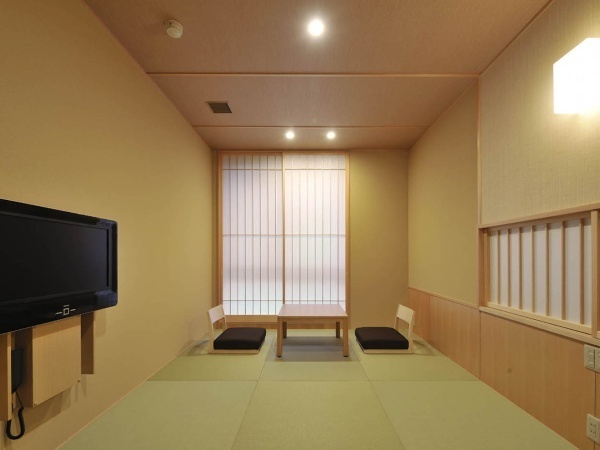 Terletak di area Akihabara yang menyenangkan, Ochanomizu Hotel Shoryukan memiliki posisi yang sangat bagus di pusat restoran, melihat-lihat, berbelanja di Tokyo. Dari sini, para tamu dapat menikmati akses mudah ke semua hal yang dapat ditemukan di sebuah kota yang aktif ini. Museum Kriminologi Universitas Meiji, Katedral Nicholai, Yushima Seidō (Kuil Yushima) juga bisa dijangkau dengan mudah. 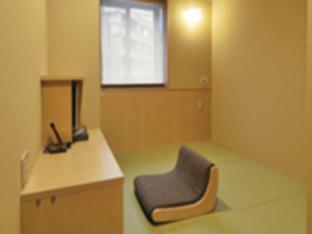 Ochanomizu Hotel Shoryukan juga menawarkan berbagai fasilitas untuk memaksimalkan pengalaman menginap Anda di Tokyo. Hotel ini menawarkan sejumlah fasilitas di tempat untuk memuaskan segala jenis tamu. Nikmati fasilitas kamar berkualitas tinggi selama Anda menginap di sini. Beberapa kamar memiliki televisi layar datar, akses internet - WiFi, kamar bebas asap rokok, AC, penghangat ruangan, yang disediakan untuk membantu Anda mengumpulkan tenaga kembali setelah lelah beraktivitas. Daftar lengkap fasilitas rekreasi tersedia di hotel termasuk pijat. Nikmati pelayanan tidak terbandingkan dan penginapan yang sungguh bergengsi di Ochanomizu Hotel Shoryukan. Great breakfast in jazz cafe with great music! Nice hot spring and massage chair. 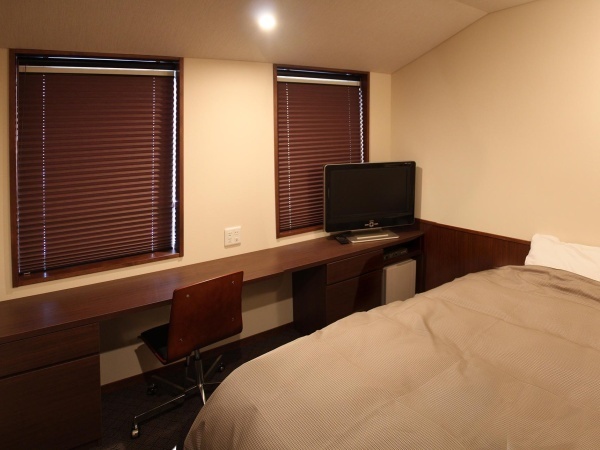 Very clean room and quiet. staffs were very nice. Brilliant. 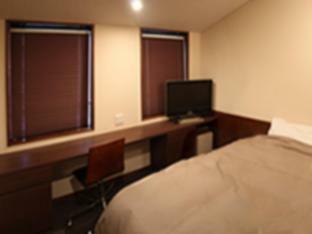 We stayed here while in Tokyo to go to a game at the Tokyo dome. It was about a 20 min walk from the hotel. Hotel staff were very friendly, some speaking very good English. 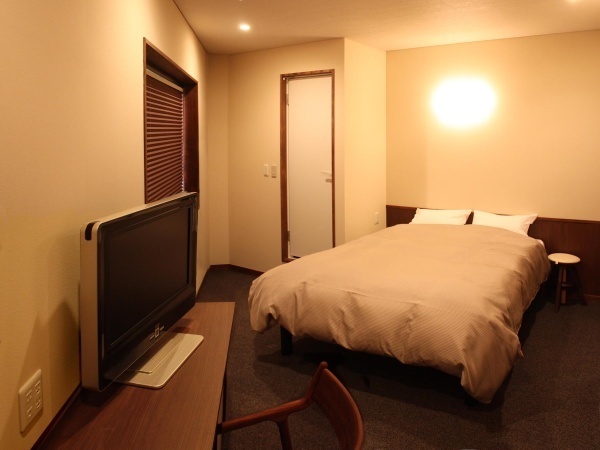 The room was small but clean and fairly quiet as the hotel is off the beaten path. Breakfast the next morning was sufficient and the gentlemen taking care of us were cheerful and helpful. Nice little place and I would stay there again. A little far from the Jr station, but not too bad. Has a laundry facility on the property. Breakfast was great. Jazz bar was great. I'd like to thank the staff for their integrity and honest.I left my iphone under the quilt and took a taxi to the airport. I brought 2 phones with me so I did find i missed one until I was on the plane ready to take off. The staff told my next-door friend （Luckily she was still there and would spend another 2 days) and then she informed me. I feel very sorry for my mistake and appreciate the staff's integrity and honest. The staff speak good English and one of them even speak Chinese fluently. Deeply impressive. 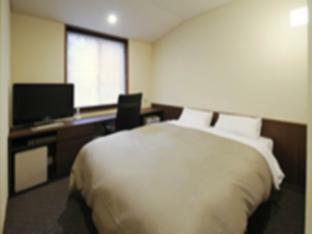 The hotel is close to the famous book store street jimbōchō. A paradise for book lovers. 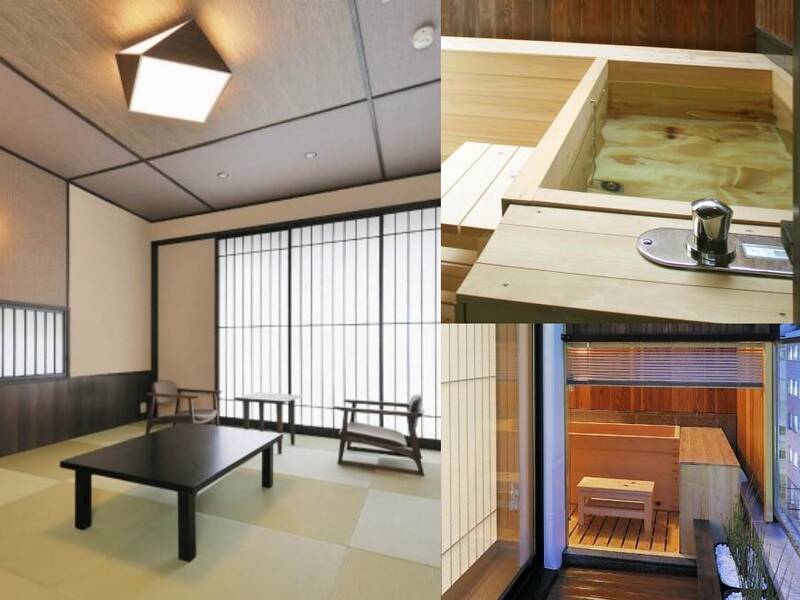 their staff are very good service, i like the location as I don't want to stay in busy district, and I like they have public bath so every night can have a relaxing bath! I’m a big traveler, have been to so many hotels, but this one was different in a good way. The staff is incredible, friendly, welcoming and you just feel like you are part of something. Part of the culture, the family, something Japanese and awesome. I appreciate the staff’s work so much and cannot thank enough for the great experience. We stayed in a traditional room which was a huge addition to our stay, so as the breakfast. 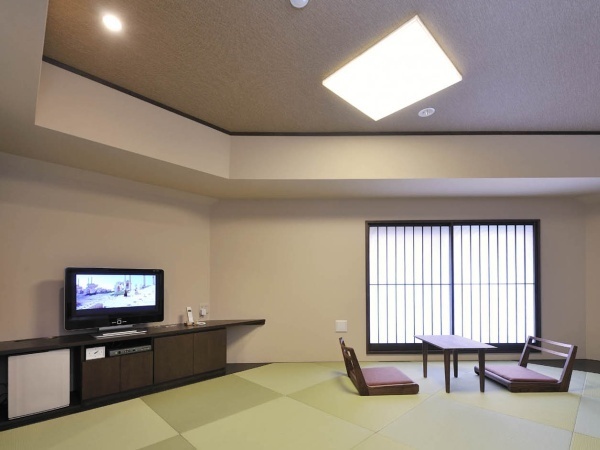 I would most definitely recommend this hotel to anyone who wants to enjoy a warm, welcoming place in Tokyo. This Mom and Pop boutique hotel is a real gem, efficiently run, exquisitely maintained and with a warm personal touch only possible at the best of family run institutions. 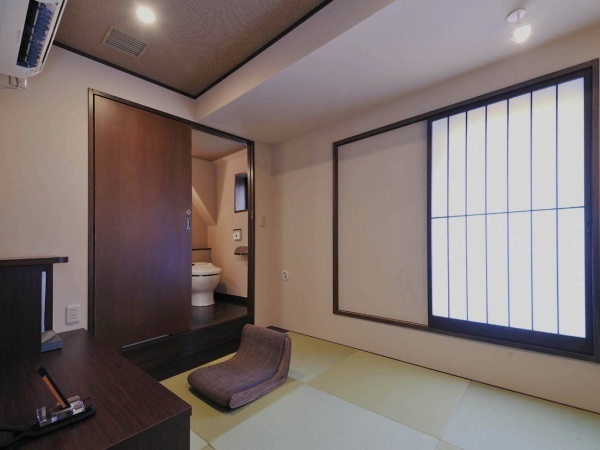 Perfect location in a hip, university section of town, it is an ideal combination of traditional (beautiful tatami rooms, some with their own outdoor cedar tubs!) and 21st century (jazz bar on the ground floor). 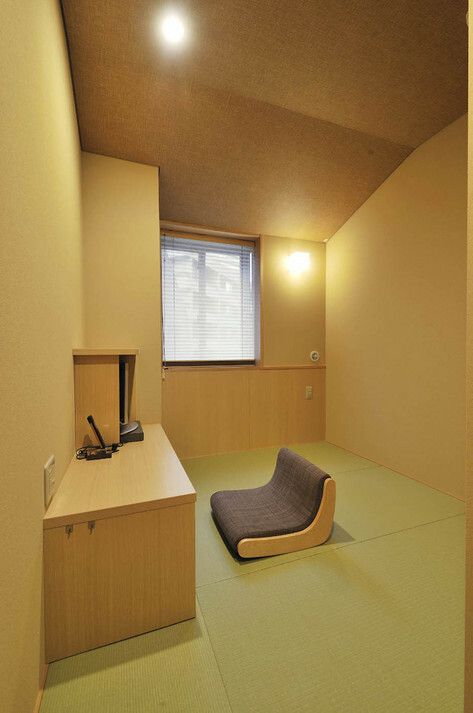 I'll stay nowhere else when I'm in Tokyo! 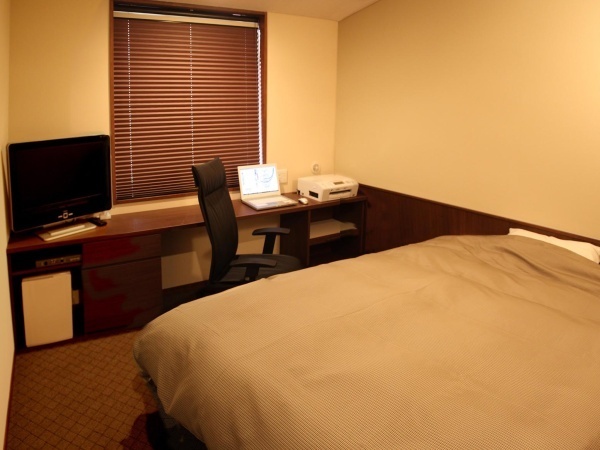 Friendly staff and clean rooms, nice! 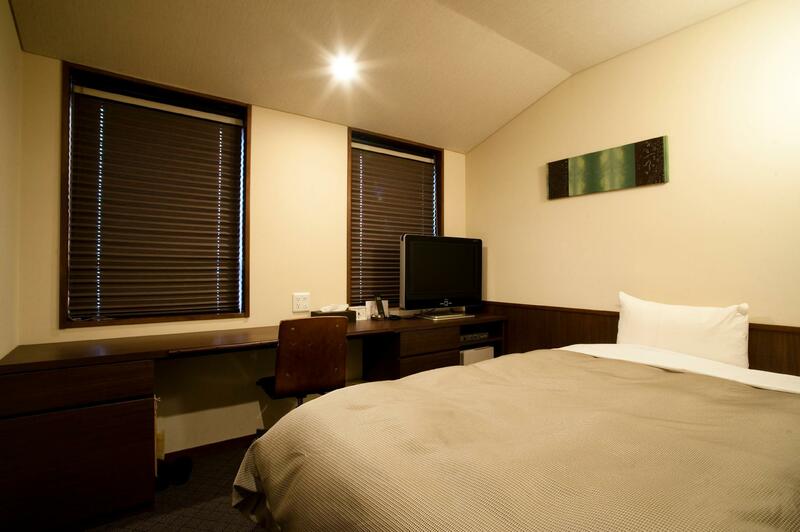 A very pleasant and comfortable stay, clean rooms, very friendly staffs, nice sento, delicious breakfast. I would like to come again.